LIMITED DATES REMAIN OPEN IN 2019. BOOK YOUR EVENT TODAY! From weddings to fundraisers, The Spring Lake Manor is the ideal venue to hold your next special event, or join us for one of ours! When you choose The Spring Lake Manor as the venue for your wedding reception, you don't only get a beautiful location to host your guests. You'll also have an entire team at your side organizing it all and attending to each detail. Your job? Relax and have the time of your life. 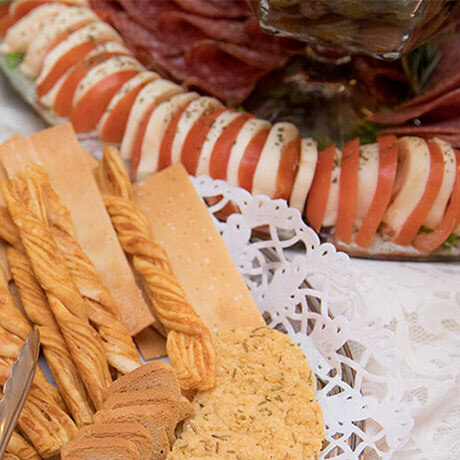 Be treated as a guest at your own party when you book a catered event with The Spring Lake Manor. Our fully trained staff will accommodate between 10 and 500 guests at your home or office. Consider our catering services for office parties, summer barbeques, holiday parties, weddings, or any special occasion. 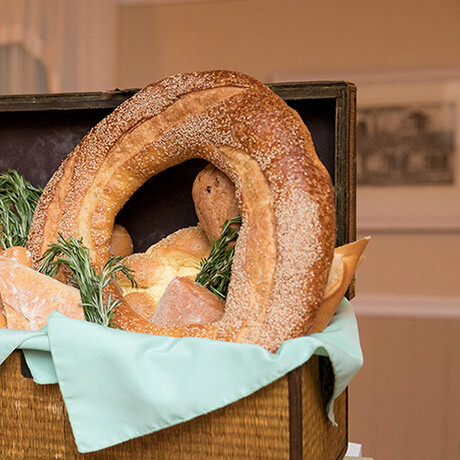 Delicious cuisine and world-class hospitality are just two things you can expect when booking a banquet at The Spring Lake Manor. We also offer a wide selection of customizable menus and can accommodate between 15 and 350 of your guests. 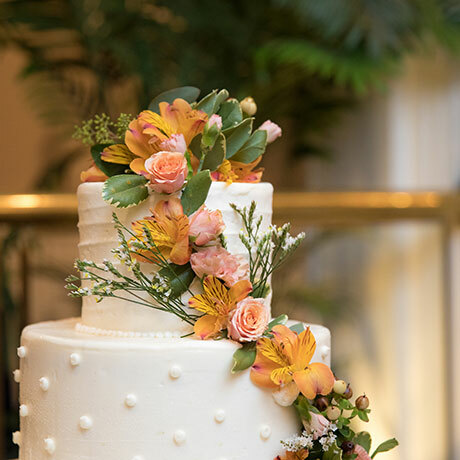 Our banquets are perfect for baby and bridal showers, bar and bat mitzvahs, milestone birthdays, holiday parties, repasses, and, of course, our celebrated wedding packages. Make holiday stress a thing of the past! Take time to enjoy your family during the holidays rather than spending that time cooking and cleaning. 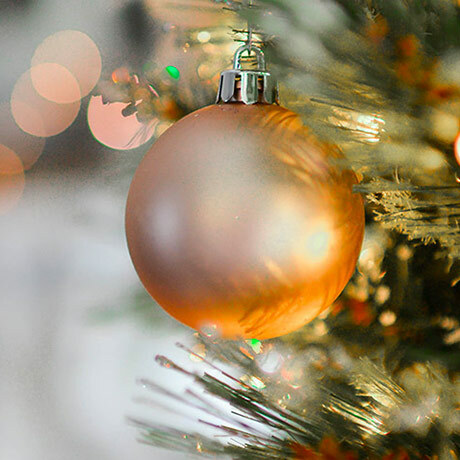 Be sure to make your reservations early as our holiday events fill up quickly. Call (732) 449-6630 to lock in your New Year's Eve, Valentine's, Easter, Mother's Day, Thanksgiving, or Christmas holiday plans. Click below to see all the menu options for this year. Current 2018 dates available: December 1st, 8th, 14th, 15th, 21st. After hours? You can reach us through our online form. ©2019 Spring Lake Manor | It's a S'more Brand!